Hand-picked cannabis flower, Alis Select is grown under controlled conditions to maximize the natural environment, while highlighting the best qualities of the flower. 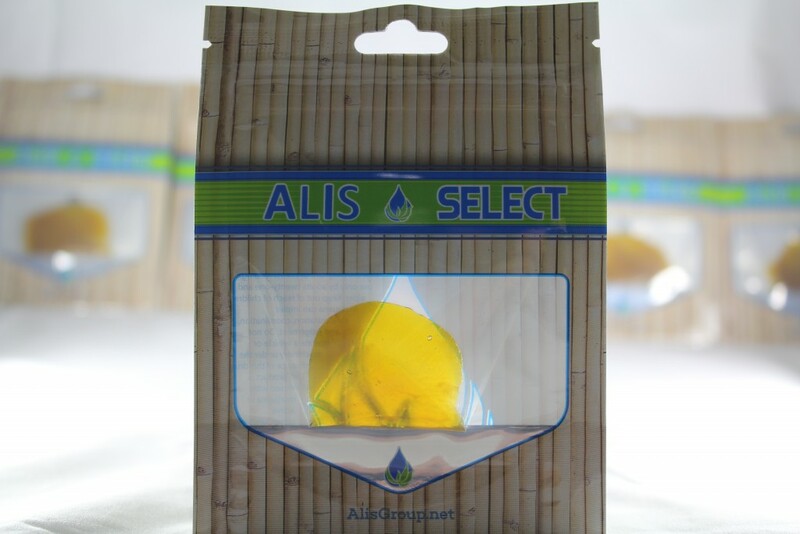 Alis Select…select flower and oil for serious cannabis consumers. A sativa dominant hybrid, AK-47 is a complex cross of Colombia, Mexico, Thai, and Afghani varieties, resulting in a resounding earthiness. 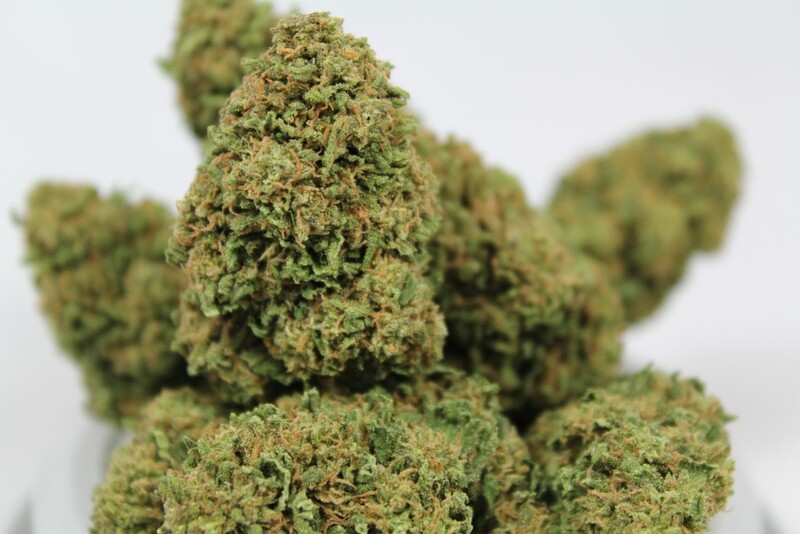 Despite it’s name, AK-47 will settle you into a mellow mood, with a flair for creativity, which makes it perfect for working on that project you’ve been putting off. This Purple Lemon Pineapple is an explosion of flavor! It absolutely tastes amazing, and at 70.4%, delivers at strong clear headed high…ideal for solving a complex problem, or tackling that big project! Made famous by the James Franco and Seth Rogen stoner comedy of the same name, Pineapple Express is a popular sativa-leaning hybrid. Pineapple Express is a cross between land-race sativa Hawaiian and hybrid Trainwreck, making for a sweet and fruity aroma and taste. ALIS Select from the farm to you! 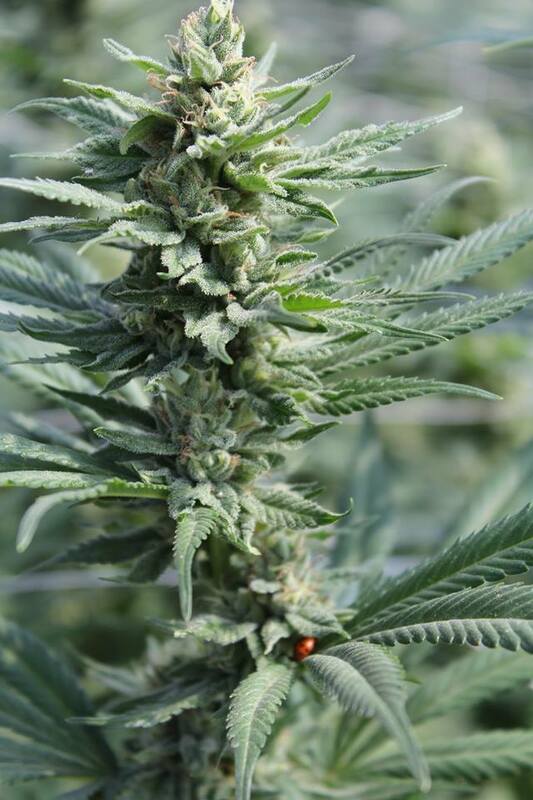 ALIS Select cannabis flower is grown at our own Soma Farms. By harnessing the power of the sun, and using an open air set up, Soma Farms keeps its environmental footprint to a minimum, while still implementing a controlled grow environment to maintain optimal growing conditions. 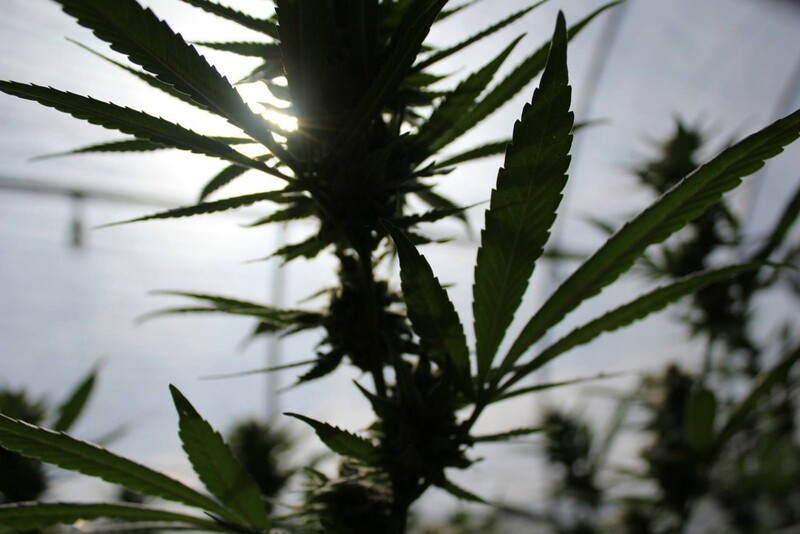 This reduces the propensity to have unfavorable grow results, and allows the use of enhanced lighting techniques to provide higher quality flower than the natural sun cycles. These natural growing techniques eliminate the need for the application of pesticides. 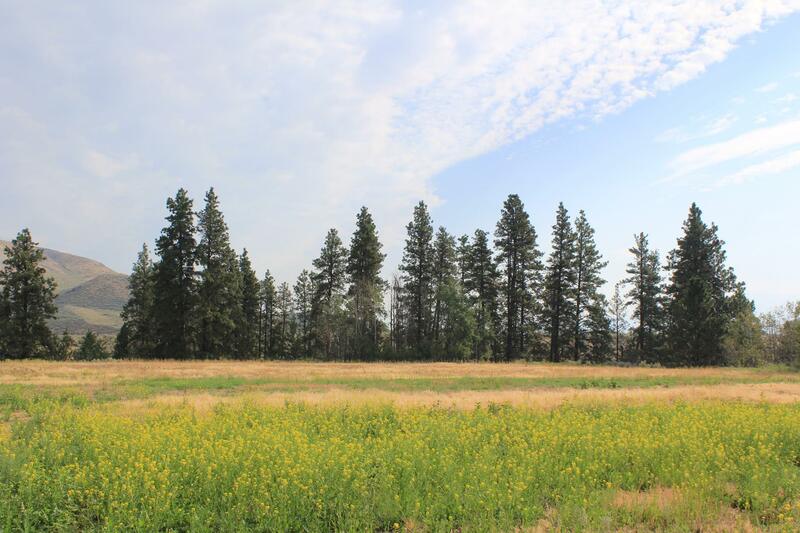 Instead, Soma Farms uses Neem Oil, Lady Bugs, Predatory Mites, Praying Mantis, and other natural environmental controls. We take consuming cannabis serious, and want to ensure that cannabis from Soma Farms is high quality, and safe to enjoy!